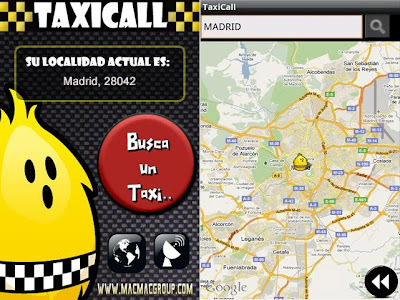 TaxiCall for Android turns your smartphone into the most useful tool to find a Taxi cab anywhere by leveraging location based technologies and the rapidly improving quality of the internet access. 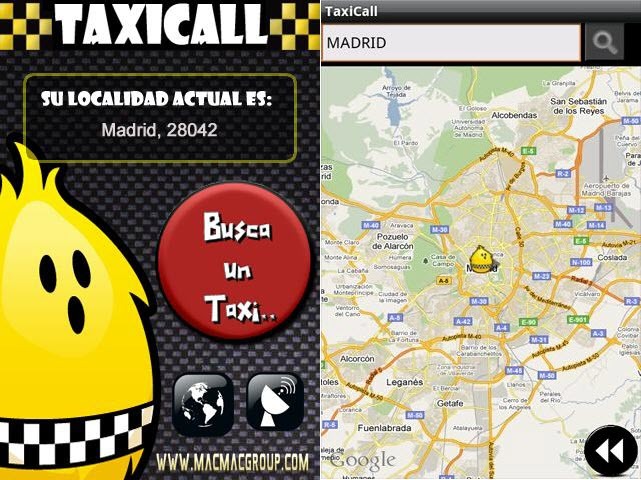 TaxiCall uses your current location to automatically find taxi cab companies in your area. 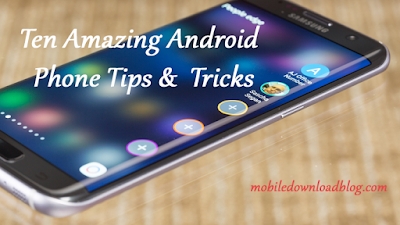 Call a cab quickly, at home and when you travel. 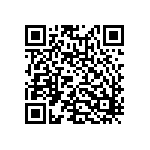 Download Taxicall for Android for FREE from android market or scan the below QR code.